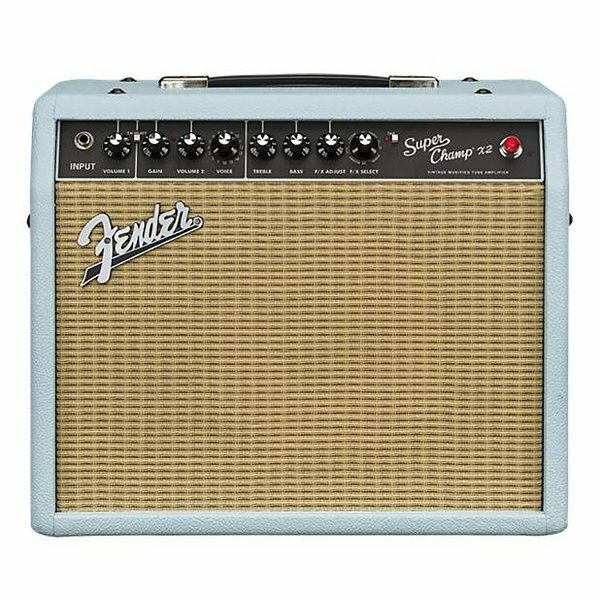 $459.99 This may be in stock for quick delivery; please call! The Super Champ X2 combo amplifier combines 15 watts of rich, dual-channel tube amp sound with modern extra such as versatile amp voicing and a wide selection of digital effects. 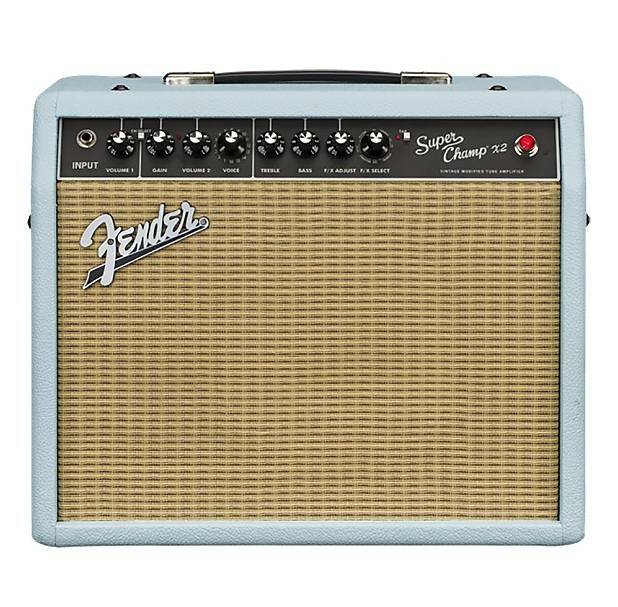 It's simple, toneful and flexible, and with its easy computer connectivity you can also custom tailor your amp's voicing and effects to your personal taste. Your rehearsal and recording sessions will really come alive with the unlimited tones that can be created with the Super Champ X2.